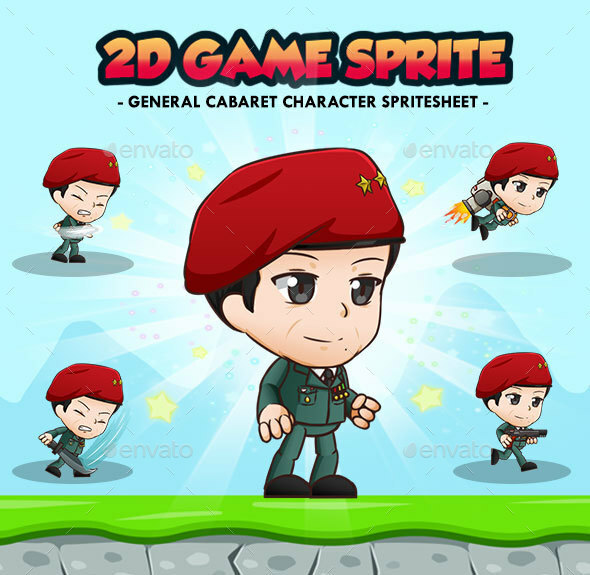 Best assets for Developers or Reskiner who want to create their mobile games for both Android or iOS games and need Game Character Spritesheets for their game projects. 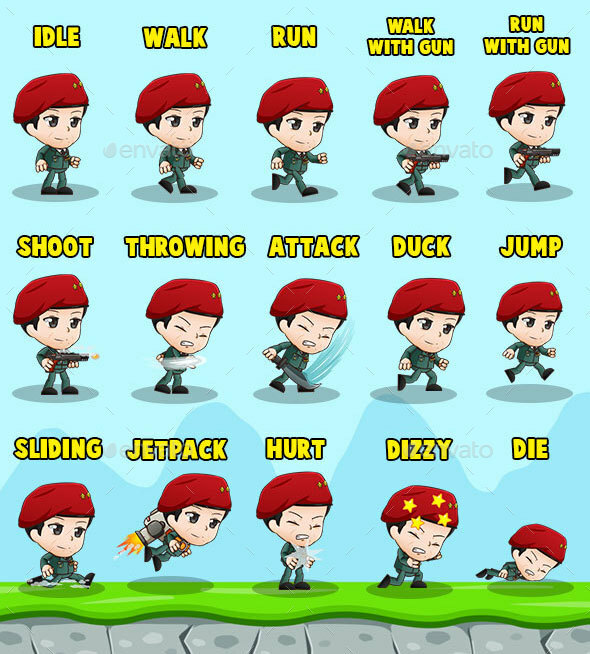 Best assets for game Like: Adventure game, Running Game, Platformer Game, and more side Scrolling games like Mario or Limbo Games. 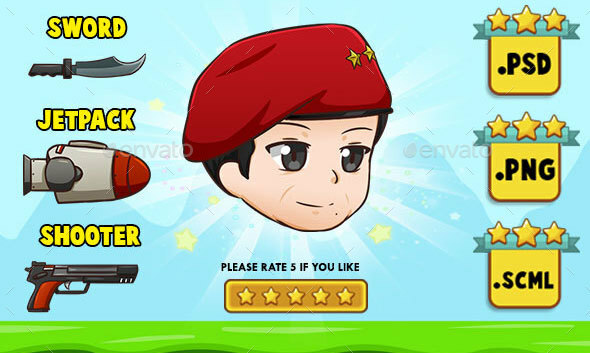 Good luck with your Project, Thanks you for Purchase this items.